The drip emitters for consideration include half gallon water per hour, 1 gallon water per hour, and 2 gallons water per hour. The correct emitter size for each plant and the correct zoning for plant groups allow property owners to save anywhere from 50% to 75% of the typical water usage per month. 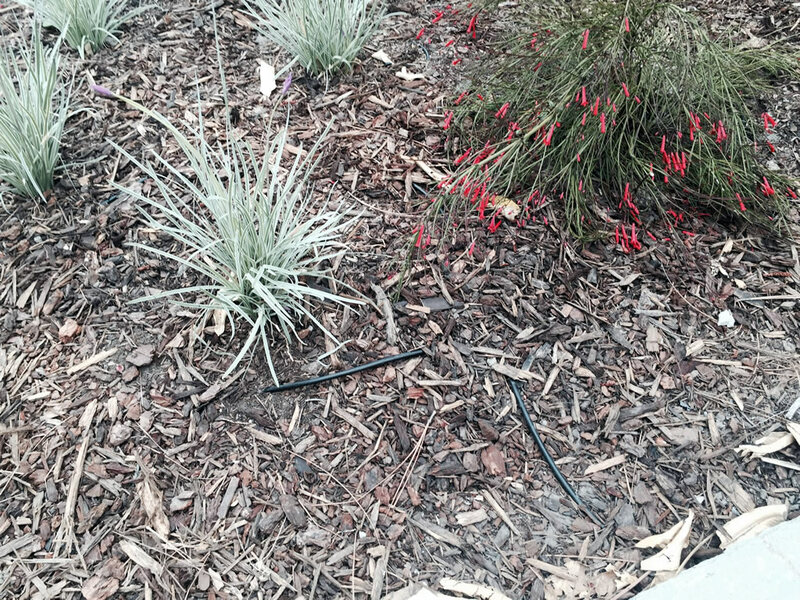 Paradise Landscaping will design a drip irrigation system to fit your requirements.